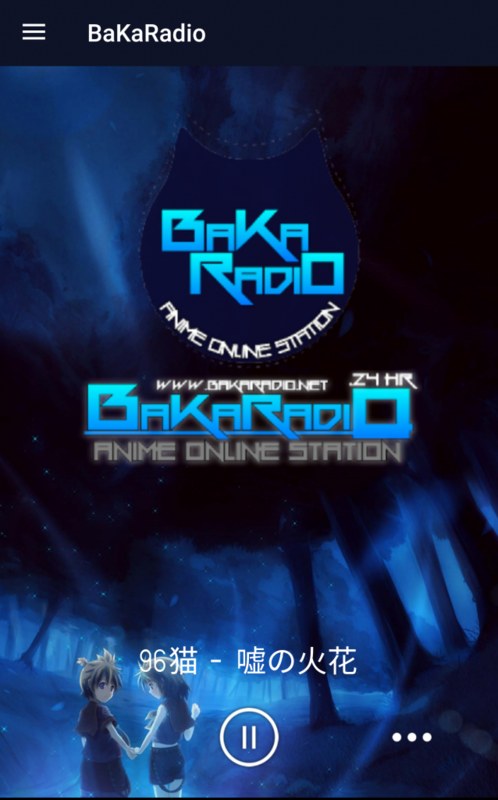 BaKaRadio Anime Radio Player We Broadcast Japan Song Jpop , Jrock, Anime, Game, ECT 24 HR. 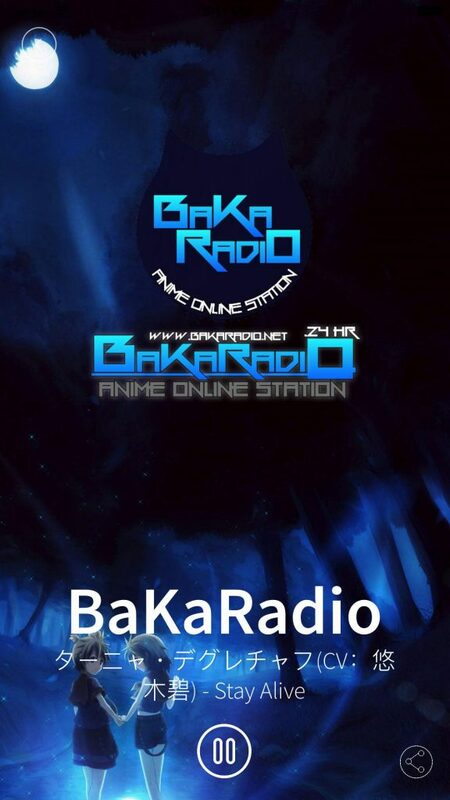 You Can Listen 24 HR free anime songs. 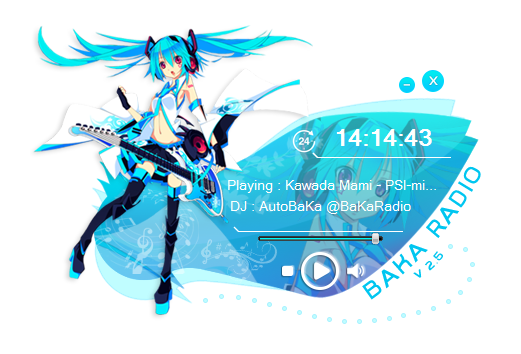 Easy-to-use interface with music request system, Played History of songs that have been opened.  For who want to go in search for music and listen to it at any time.